Get-a-hold of the gorgeous Aged Wood Blue feature tile and give your home a complete facelift. This pleasant feature tile sports a pattern that resembles the look of natural aged wood, with a blue tint. 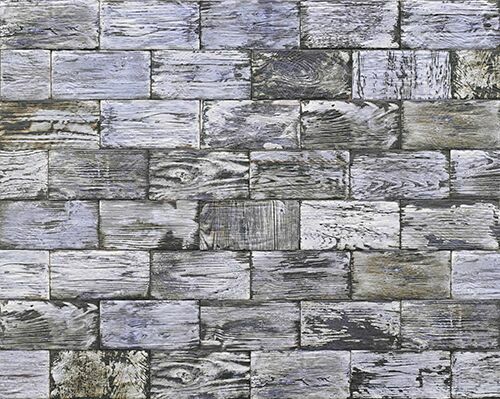 The Aged Wood Blue feature tile is suitable for use as a wall tile, shower tile or even as a swimming pool tile. Each tile measures 100 x 200 mm in dimensions and is sold per tile. 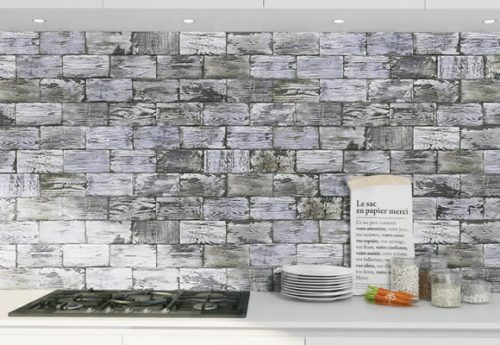 Despite being a new addition to our product list, the Aged Wood Blue feature tile is already on its way to becoming a hot selling item at our store. 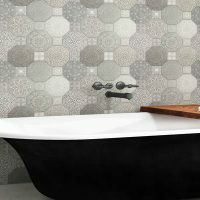 This is due to the manufacturing quality and the many benefits offered by the tile. 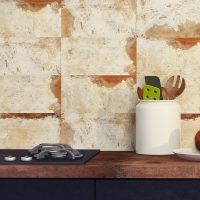 Such benefits include the fact that it is perfect for use in areas where there is a lot of vapour condensation such as bathrooms and kitchens. It is also incredibly durable and will not crack over time. Moreover, it is very easy to clean and maintain, so you can trust that it will look as good as new even after years of use. For the best patterned tiles in Perth that replicate the look of natural wood, choose the Aged Wood Blue. 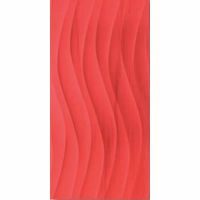 Buy this feature tile at an incredibly affordable price from our online store today!